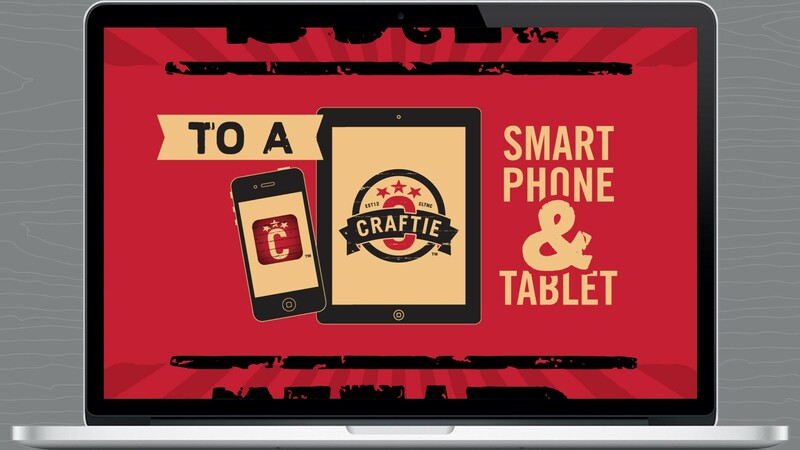 What started out as an ongoing conversation, progressed into more lengthy discussions, evolved into regular meetings and eventually resulted in an incorporated partnership founded with one clear objective – to pursue self-initiated work and develop a suite of mobile, web-based and desktop apps. With long track records of business and design success separately and collaboratively, Brian Hamlett and I knew it was the perfect time to form the perfect alliance. Taking the leap to be your own boss can be scary; sometimes it seems like you have to get a running start to jump over an expansive chasm. But when you’re hyper-focused and humbly confident about what you’re going to do, and you’ve operated a few businesses in the past, then that chasm looks more like a crack in the sidewalk. It did to us, anyway, because we were fired up. We now have the opportunity to pursue what we’re passionate about. That’s why we formed Appsy LLC. 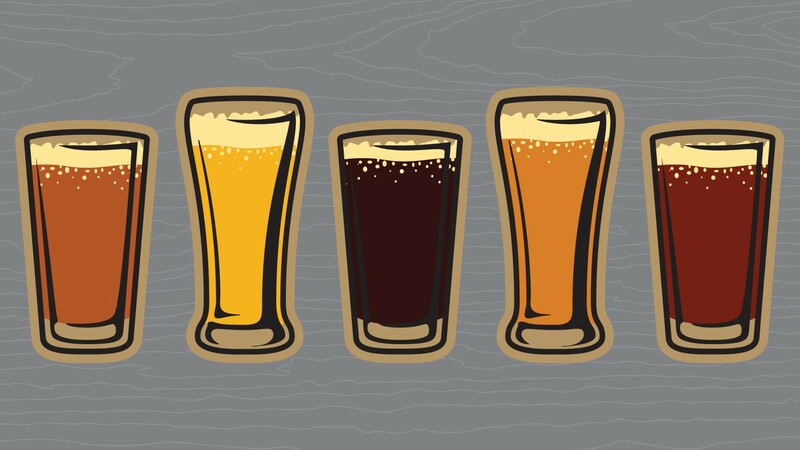 After months of detailed research, we agreed our first app of many to be developed would follow our shared passion for craft beer. 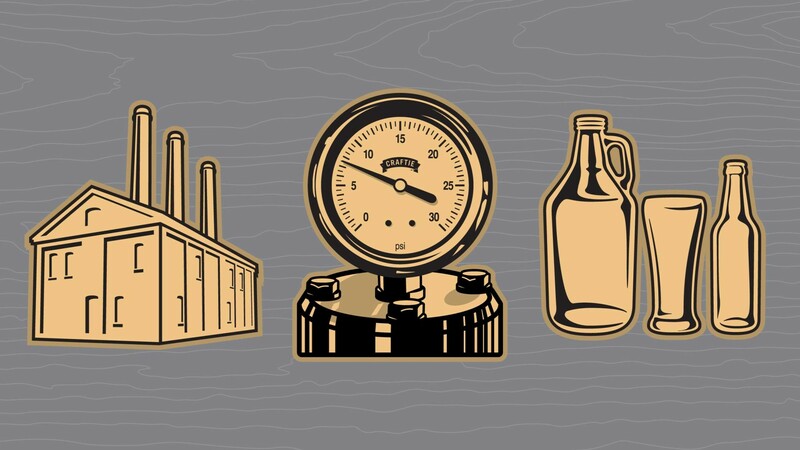 As craft beer enthusiasts we found ourselves constantly wanting to learn more detailed information about the beer we were drinking and the brewery who made that beer. 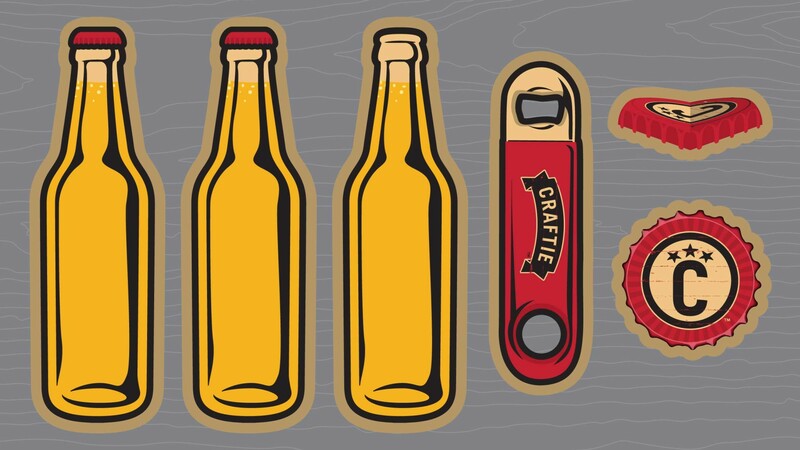 Research revealed a ton of craft beer related apps available to the public, and there were some great apps out there, but none addressed our desire to gain more knowledge. 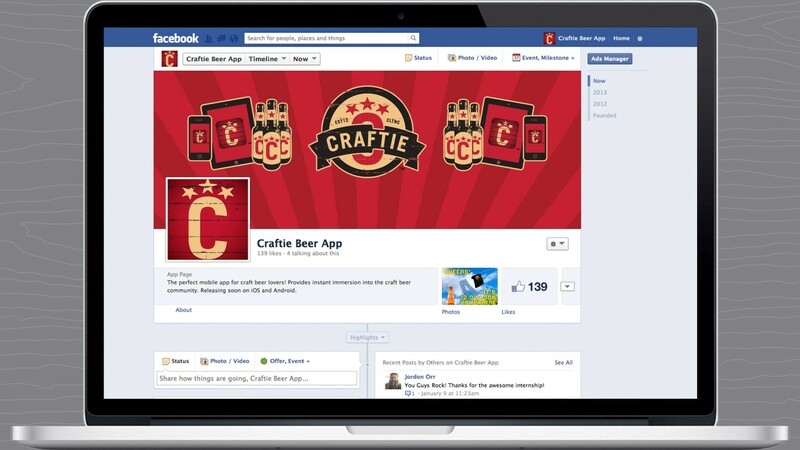 Thus the opportunity and the niche-market was identified, and the focus became to design and develop a resource-style craft beer app – the Wikipedia of craft beer if you will – and Craftie™ Beer App was born. We diligently set out on our mission and began work under a project codename that we shared to the public through social media. By mentioning this secret project codename regularly, a buzz and interest began to spark within our networks of friends, colleagues and business contacts, while we quickly created a brand name, branding strategy, collection of app preview assets, an announcement video, branded teaser website, social media assets, and a temporary marketing website. All of this was created in an effort to build up towards a large Charlotte unveil event. 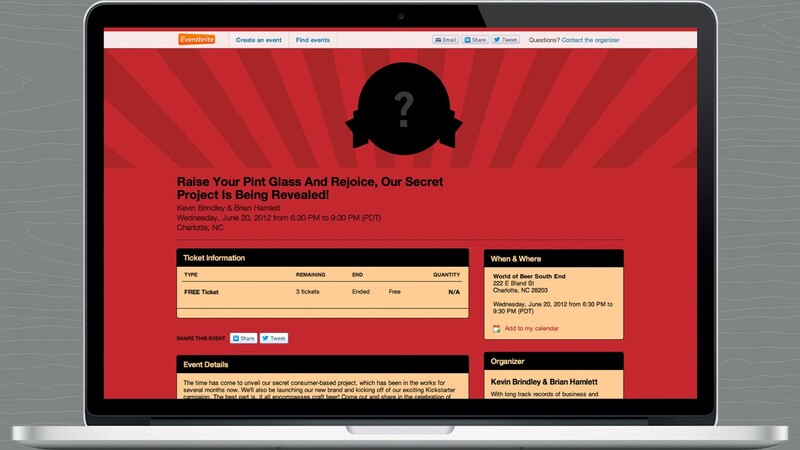 When we launched our “unveiling” on Eventbrite, we obviously had high hopes. But we were overwhelmed by the response we received. We were speechless when 50% of the tickets were spoken for after the first business day. Then, within two business days, we were close to selling out our event. To accommodate the demand we twice upped the amount of tickets available. 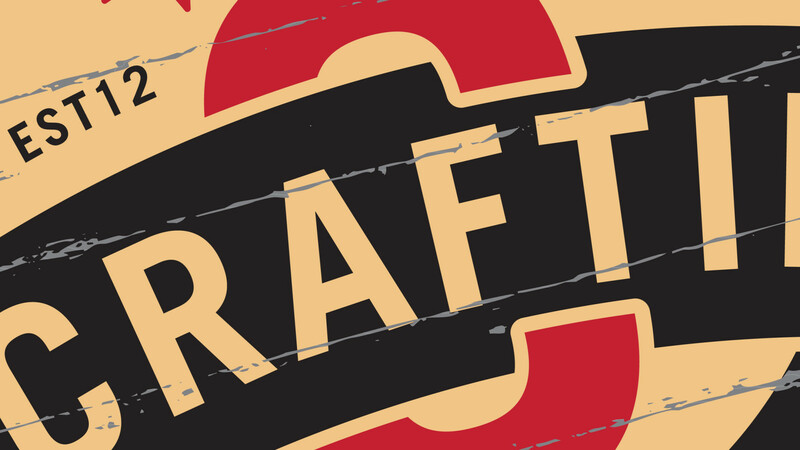 We ended up with a whopping 110 people registered to attend our event at South End’s World of Beer in Charlotte. Needless to say, we were completely humbled by the support we received from the local community. 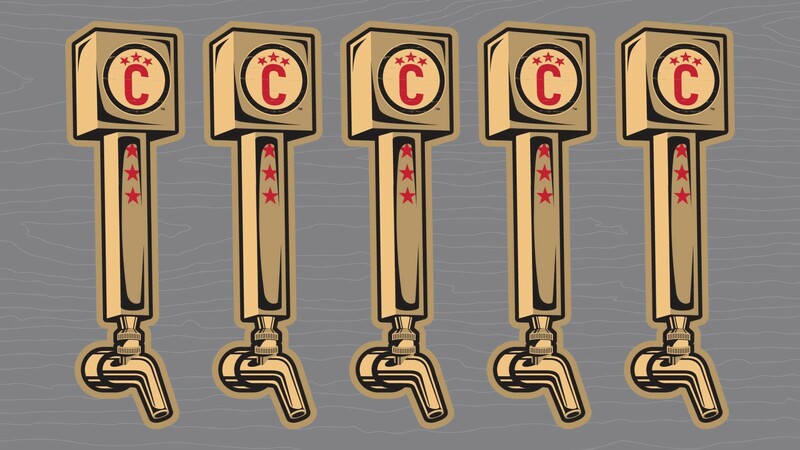 At that event we revealed our secret project to the crowd, showed our announcement video, unveiled our Craftie™ Beer App brand to the public for the first time, announced our Kickstarter campaign and officially activated all of our social media channels. 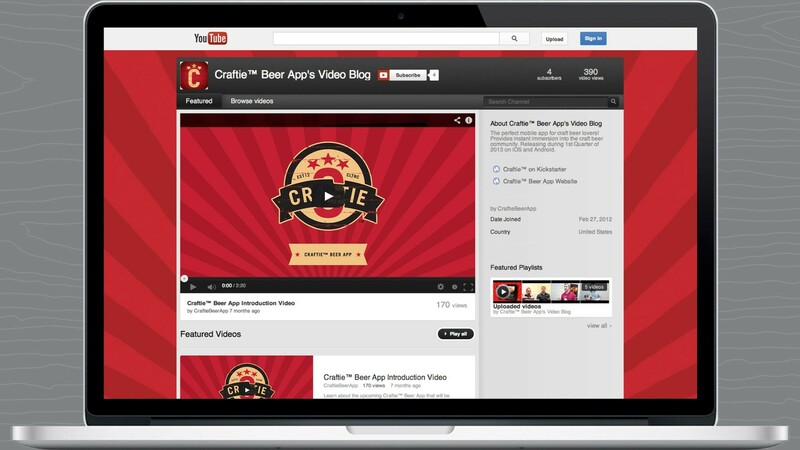 Although we fell short of our crowd-funding goal after a sixty day Kickstarter campaign, and didn’t receive one cent to use toward further design and development of our Craftie™ Beer App, we did gain a huge national audience, unprecedented brand awareness, deep connections with craft breweries nationwide and a mass of Craftie™ Beer App brand advocates, supporters, and future users. 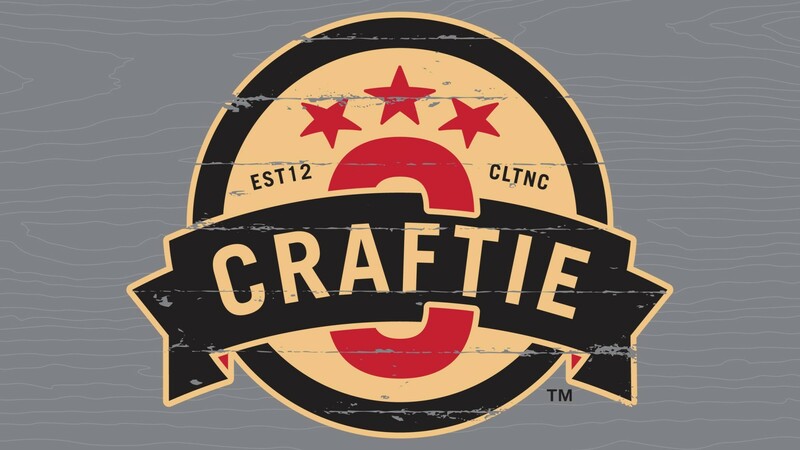 Although our pace to release the app to the public was slowed due to our fundraising goal not being met, we continued to work diligently on designing and developing Craftie™ Beer App. We are pleased to be on a pace now to release the app publicly in the very near future. 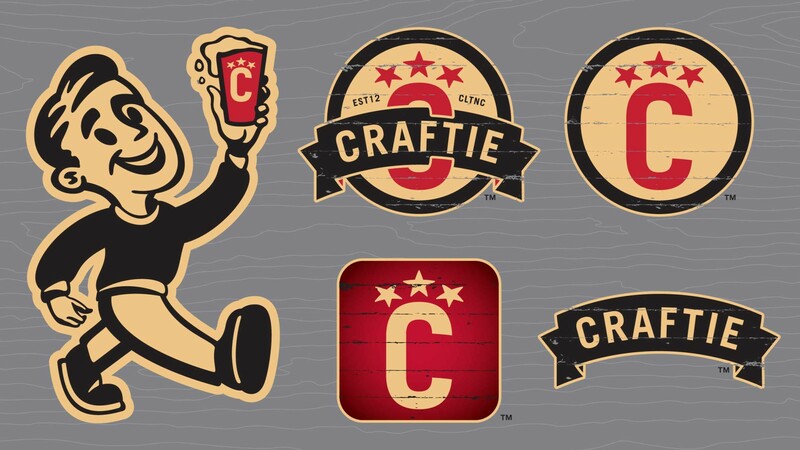 Full views above of branding assets and logo variations created for Craftie™ Beer App. 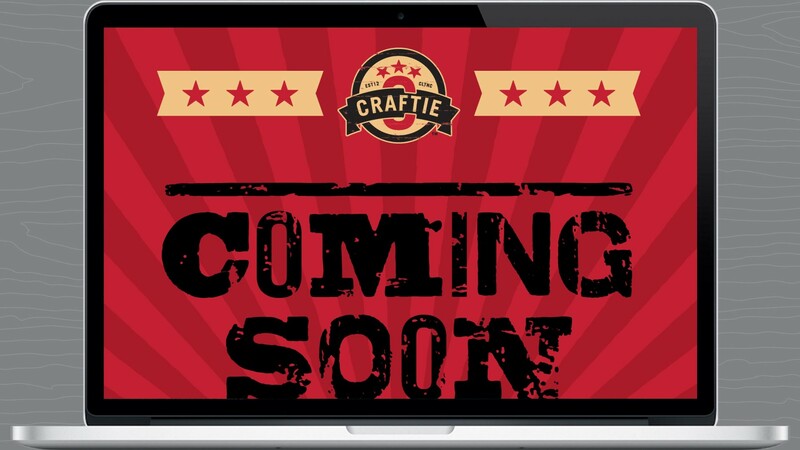 Full views above of several screens of our branded Crafite™ Beer App teaser website, which coincided with our big unveil event. Detail view of our “secret project reveal, brand unveil and Kickstarter campaign announcement” event, which sold out in two business days with 110 people registered to attend. 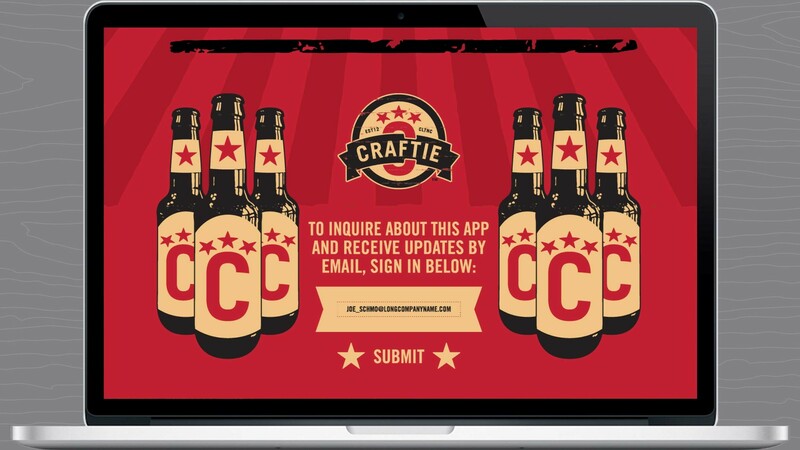 Detail view of our branded Crafite™ Beer App temporary marketing website, which was created and unveiled the Craftie™ brand for the first time publicly at out unveil event. 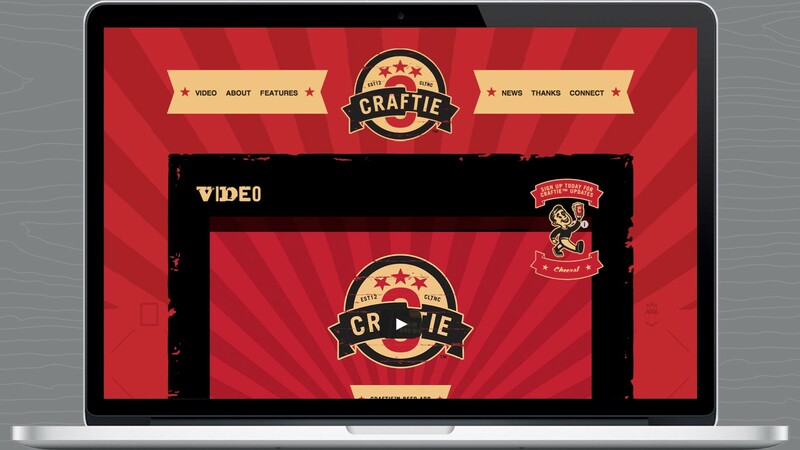 Full view of the announcement video created for the Craftie™ Beer App public unveil event and marketing website. 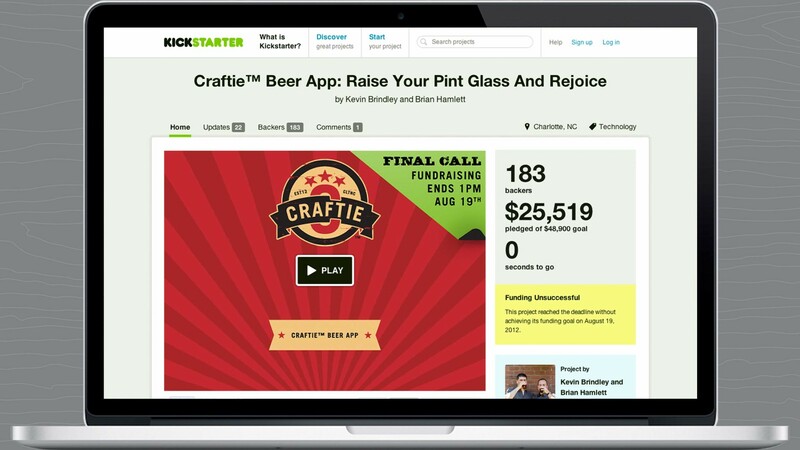 Detail view of our Kickstarter campaign page, which ran for 60 days and was unsuccessfully funded, but successfully helped generate huge brand awareness and exposure for Craftie™ Beer App. 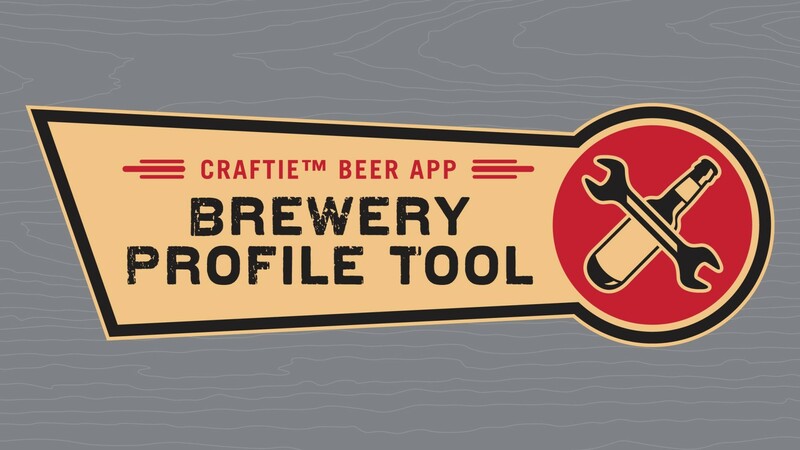 Full view of the Craftie™Beer App Brewery Profile Tool logo that was created. 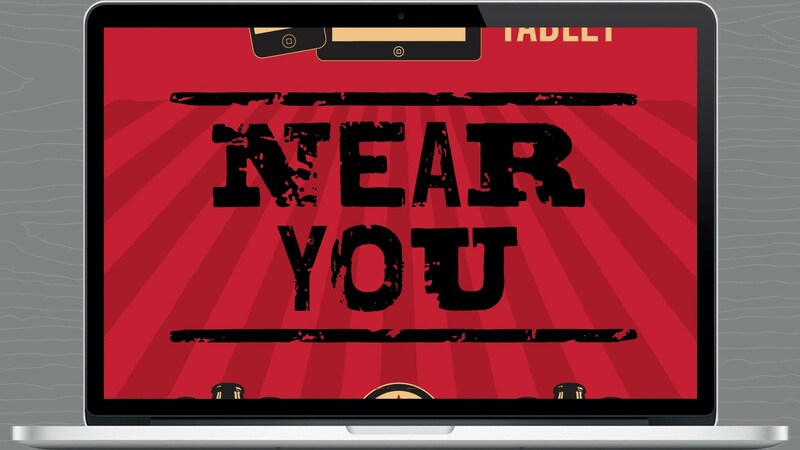 Full views above of branding assets created for use in websites, social media and video production. 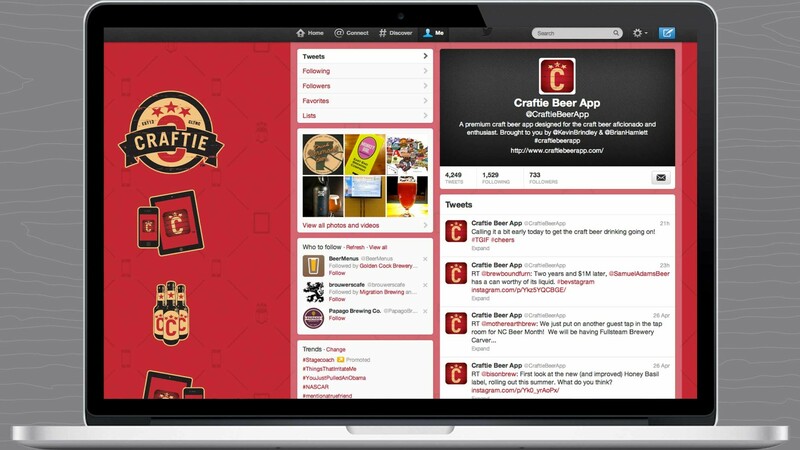 Detailed views above of Craftie™ Beer App branded social media channels, including Twitter, Facebook and YouTube.